There hasn't been any evidence for Rockstar or Take2 taking down Scripthook recently. Where are you coming up with this? 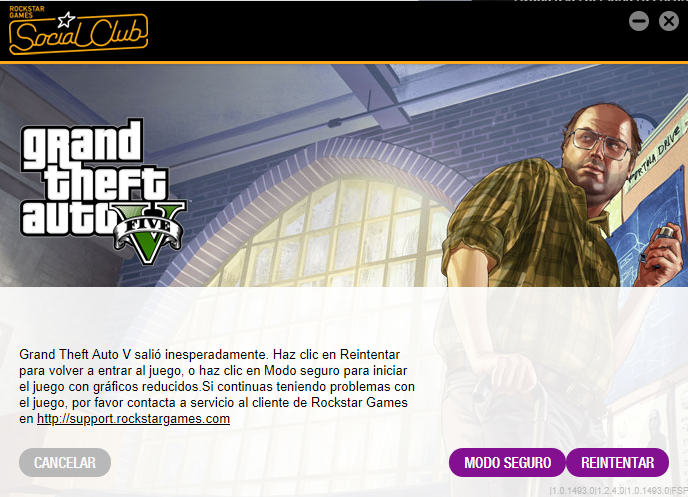 Really the site is suspended, the reason is the new update of GTAO nightlife. Unless Alex comes forward and says that Rockstar ordered him to talk his content down, that claim is a pile of crap. 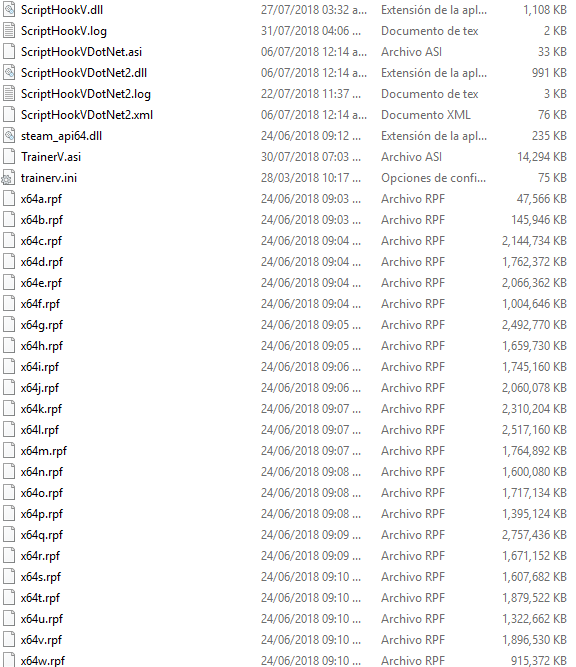 Scripthook is for digging in files, it's a script hook lol. Given that you can't even get to the main site (www.dev-c.com), I doubt this is rockstar's doing. I just received an update, so... you know the drill. Am I the only one who can't skip the radio track? But I think the problem is something else. Alright everything works now, except now I cant spawn DLC cars as they just despawn again. And the native trainer included with Scripthook doesnt even have them on the list. After each game update you need to copy new version of update.rpf into your "mods" folder. Yes it warned me. But I'm still having trouble with the cars despawning. But now I am back to having the game crash when loading story mode. Sí, me lo advirtió. Pero sigo teniendo problemas con la desaparición de los autos. Pero ahora vuelvo a tener el juego bloqueado al cargar el modo historia. This thread should be locked at this point. Alexander released the update and it works fine as usual. None of the issues reported are script hook V related. 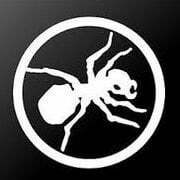 Its other mods that need to be updated that are causing crashes. MP vehicles despawning in SP has been an issue for a few updates now. You have to have EnableMPCars installed to stop them from despawning. 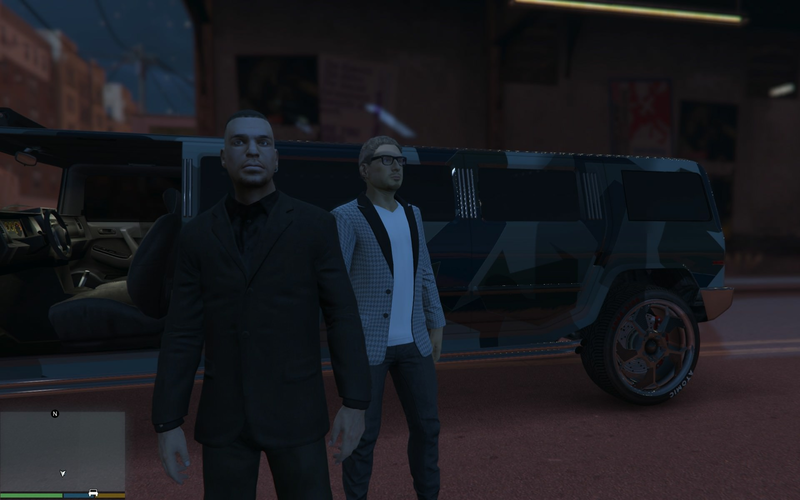 I can confirm I am able to load any vehicle including the new DLC vehicles with no issues. Thanks! love the dedication to prove it with a pic! Does anyone can play GTAV with the new ScriptHookV? 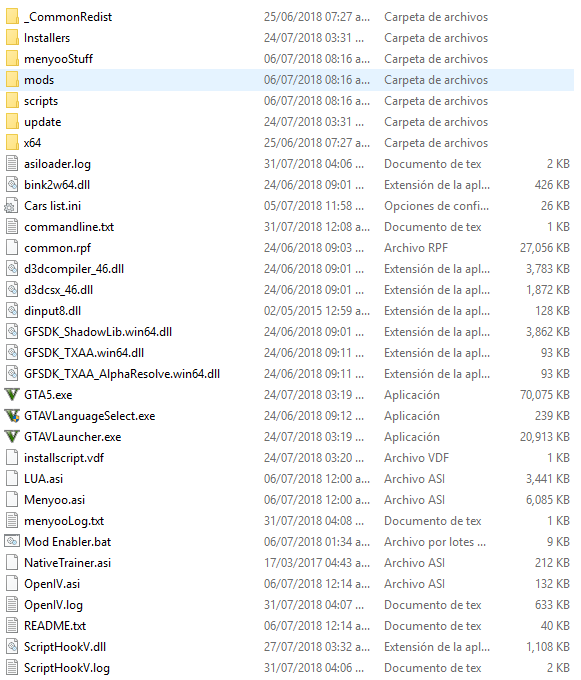 ¿Alguien puede jugar GTAV con el nuevo ScriptHookV? Can anyone check if skipping to the next radio track works? When I try to spawn the new Vehicles using simple trainer, and having enableMPcars, it says invalid model, for some reason. Before I installed enableMPcars, they were able to spawn, but despawned for a couple of seconds. Don't know what's the matter. thanks. Required in-game script was deleted by Rockstar in current update, so there is no way to skip tracks. Thanx to Alexander Blade & drp4lyf! My GTA closes at the moment it is loading the story mode, I have the TrainerV and the Menyoo Installed, and I update the HookV and the problem follows me, any solution?